Home / smartphones / All The New Smartphones Expected In October 2018. Following the unveiling of the Galaxy Note 9 and the presentations, we witnessed at IFA in August and release of iPhones family in September. We approach October where we expect the more release of new devices from major manufacturers including Google, Oneplus and more. We at techvenge are really hungry about these upcoming release and the question now is are you? Let’s take a quick look at everything we know that will be coming out next month from the world of smartphones. It promises to be a busy and interesting month more ahead. While Samsung and Apple have released their flagship phones for 2018 and endless comparison has started. 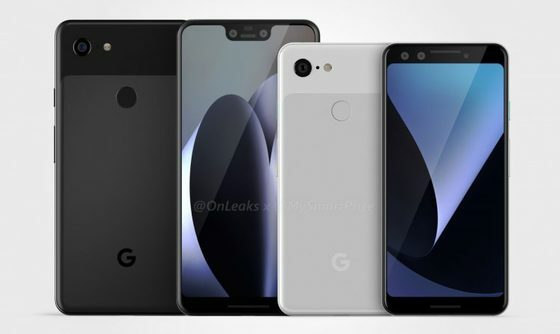 Google will enter the fray on October 9 when the Google Pixel 3 family will finally be unmasked. Although much is known already about the smartphones thanks to various online leak, there is still a lot to look forward to come October. Judging by the Pixel 2 and Pixel 2 XL, the Pixel 3 will be an ideal smartphone for the Android fanbase and camera enthusiasts. Anyway, October 9 will be the day to separate fact from fiction. Watch out. When Huawei announced the new Kirin 980 chipset at IFA, it confirmed the launch of Mate 20 on October 16th. Huawei fans you can mark your calendar now, you are booked already. 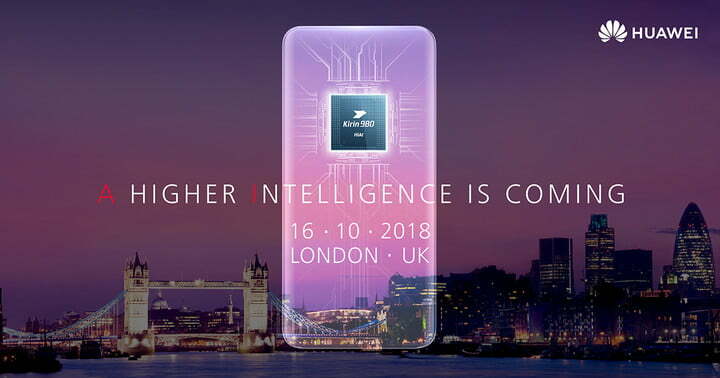 The event will hold at London and needless to say, the new smartphones will be the first devices to run on the Kirin 980 chipset. The Mate 10 didn’t disappoint and we are expecting the Mate 20 to be even more impressive. Following the trend of a large display by previous Mate series, the Mate 20 should not be an exception and according to several reports, Huawei has ordered for 6.9-inch OLED screens with Samsung. While all the aforementioned features are based on the speculations, it will be interesting to see what Huawei is up to on October 16. 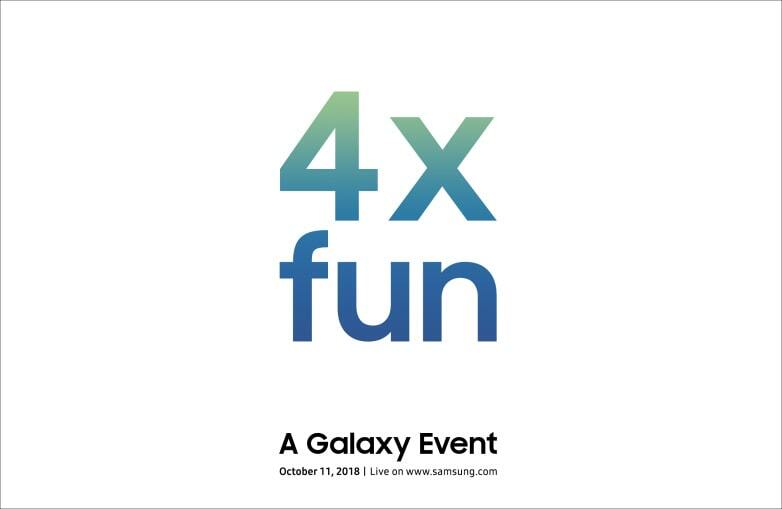 Don’t get it twisted, the official event is “4x fun” not the device(s). Probably, smartphones release most guided secret. The October 11 event, which does not have a specified location, is really something to keep an eye on as it’s totally unclear what Samsung has in store for us. .Samsung release the first official details of the planned foldable smartphone.
. Samsung makes another attempt at a camera. It is quite unlikely that Samsung will be releasing any form of smartphone as it traditionally doesn’t release devices at this time of the year. 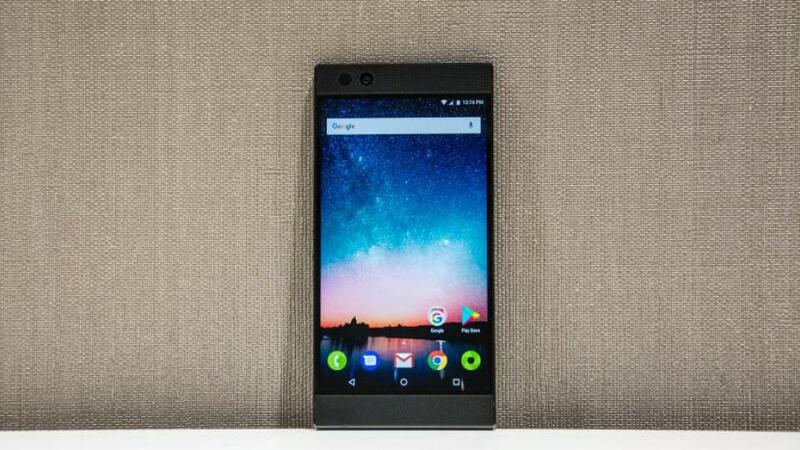 Razer released their first smartphones last year and a sequel will be launch on October 10. The Razer phone 2 is likely to feature the same basic design like its predecessor with major specifications upgrades. Not much to report about the device but expect more rumors to hit the web before October 10. Heads up, start saving now if you are planning on getting the Razer Phone 2. The debut 2017 Razer phone went for $699 and we envisage the new device to be higher. October 3rd is the date. The big day at LG as the company will launch its next major smartphone simultaneously in NYC and Seoul. 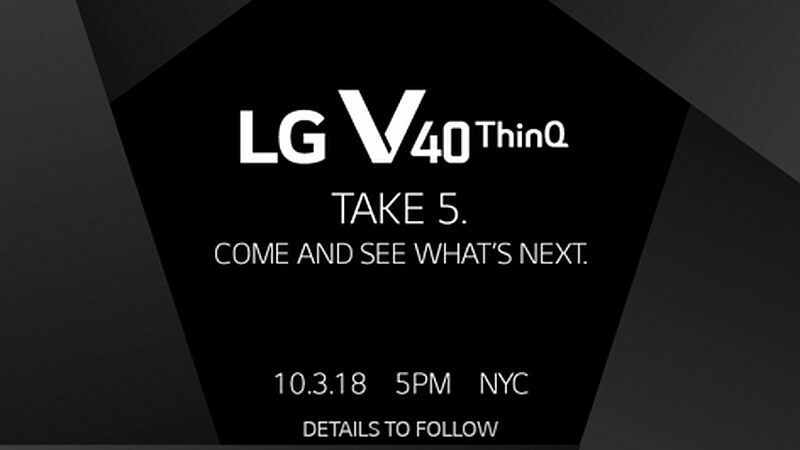 With the good help of leaks and rumors, LG V40 is expected to share a lot of similarities to the LG V35. Most 2018 flagship phones have featured the Qualcomm’s Snapdragon 845 processor and we anticipate that to continue in LG V40. Another thing to expect is the OLED display as LG announced in May that it reserves OLED panel for entries in the V series. It is also likely to feature five cameras. We only have to wait a few more days to confirm all these rumors and don’t expect it to be a mid-range phone as it will certainly come with a premium price. Another one from Huawei. Although the launch is not confirmed by any official source, we expect the Honor Magic 2 to launch on October 26 if the leaked online teaser is to go by. Anyway let’s take a quick look at the phone, according to BGR, it may carry a price tag of $583. Honestly, that is quite worth it if all the rumored specs are confirmed. Honor Magic 2 will feature an on-screen fingerprint sensor. It will likely run on Kirin 980 with 6GB of RAM. For the price tag, you get a 6.38-inch OLED display with 2880 by 1440-pixel resolution with 100% screen-to display ratio. On top of that, we see the slider having front camera with other sensors on it. We believe the wait will worth it come October 26. Previous Meet The $7000 Virus That Can Hack Your Bank Account.